The Mule Welfare UK charity is committed to inspire people to create a better everyday life for mules in the UK. 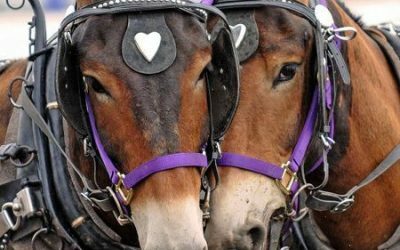 Mule Welfare Uk is a charity set up to inspire people to create a better every day life for mules in the UK. We raise funds and use them responsibly to fulfil our aims – Respect for Mules. The Trustees are committed to encouraging the best care of mules by their owners and carers, and to facilitate the sharing of best practise methods within the community. 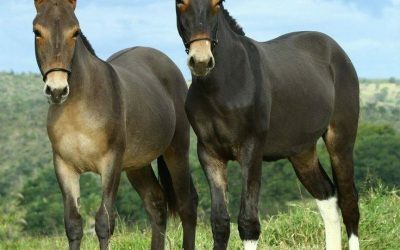 The charity aims to be an information hub for mule health and welfare in order to advance knowledge, raise awareness, increase respect and promote humane behaviour towards mules. We intend to promote the practical education and emotional benefits of mules to society. By applauding success and acknowledging people and organisations we will encourage mule ownership. Become a friend of Sage! 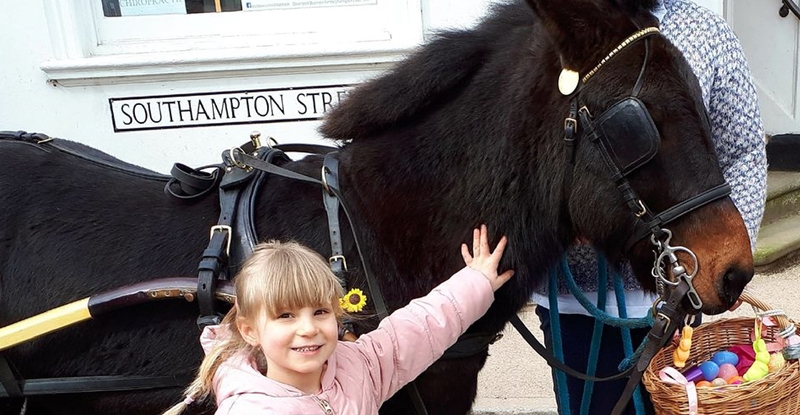 The charity is represented by Sage the Mule – Become a Friend of Sage and support our aims. Please ‘Like’ our Facebook Page which is the go-to place for news about the charity and events we are holding. 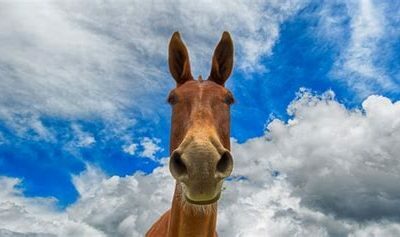 Join our Facebook Group and chat there about your mule experiences, share photos, stories and mule equipment as well as welfare questions and mules looking for homes. Help us to raise funds by organising an event or ride and donating the profit. 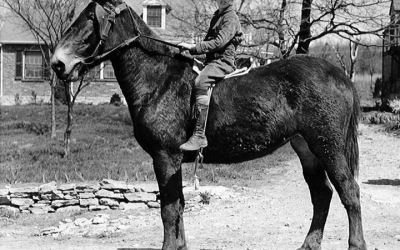 National Mule Day is recognized each year on October 26th. This year it is also the Launch date for the Mule Welfare UK charity. We promise not to inundate your inbox, but we will send out occasional news about upcoming events and anything else we think you might be interested in. We will not share your personal information with anyone else.